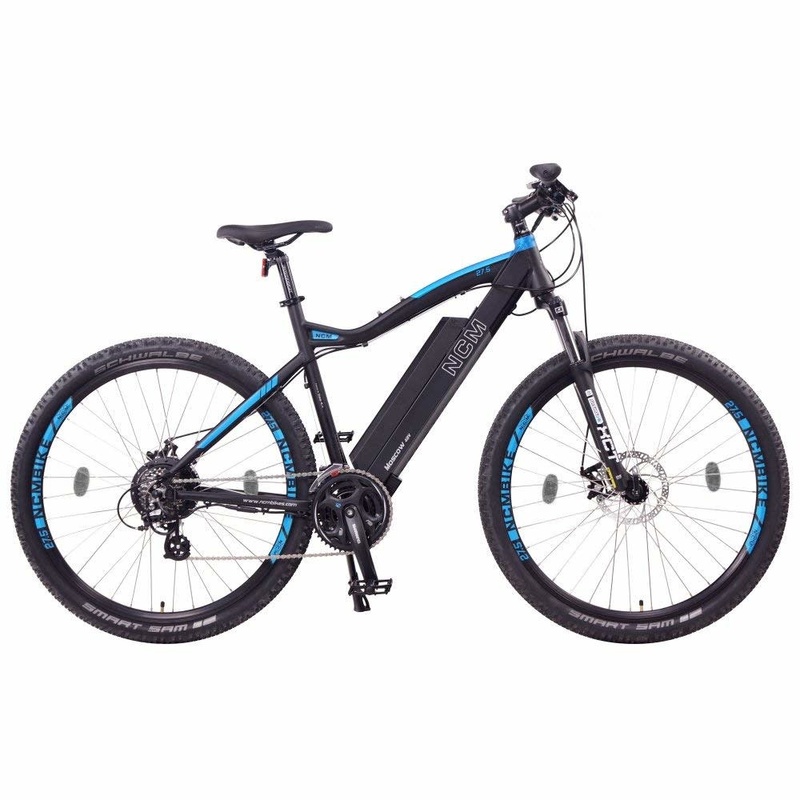 The Aspen is equipped with a Das-Kit 500W system, a thumb throttle, 6 levels of assist, and a 48V13Ah battery. 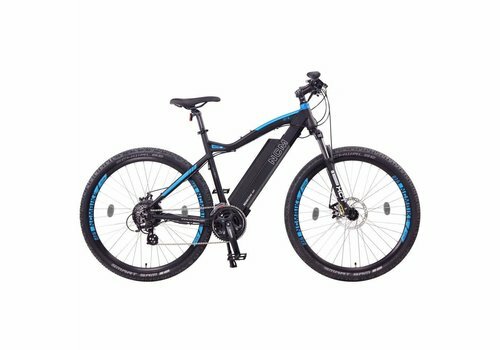 It has mechanical disc brakes for easy adjustments. The Moscow is equipped with a Das-Kit 500W system, a thumb throttle, 6 levels of assist, and a 48V13Ah battery. 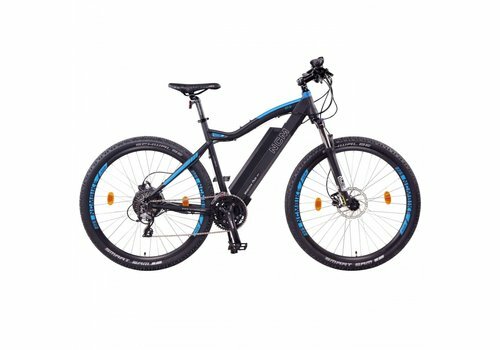 It has mechanical disc brakes for easy adjustments. The Moscow is equipped with a Das-Kit 500W system, a thumb throttle, 6 levels of assist, and a 48V13Ah battery. 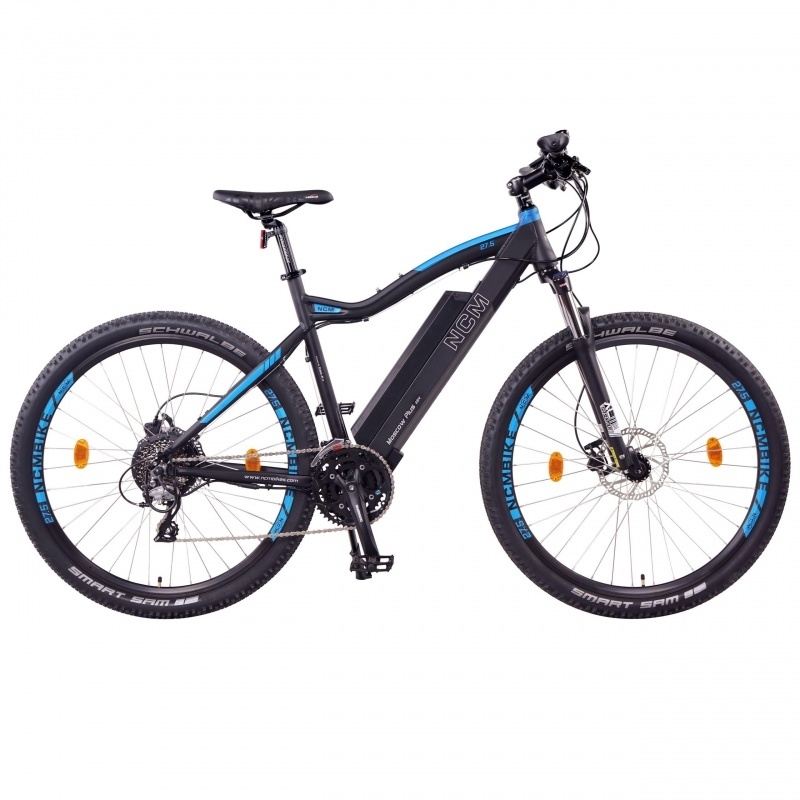 It has hydraulic disc brakes for greater safety and control as well as a high quality centre mounted handlebar display.